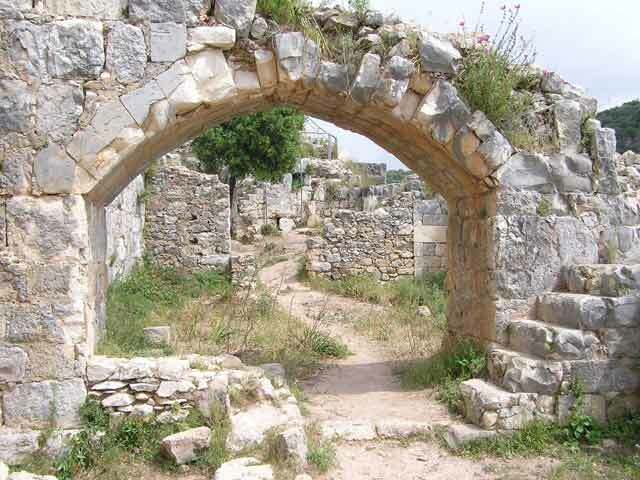 The first two of three projected survey seasons at the Montfort Castle in the Western Galilee were conducted in 2006 and 2007 (License Nos. G-78/2006, G-7/2007; map ref. NIG 22130–70/7720–24; OIG 17130–70/2720–24). 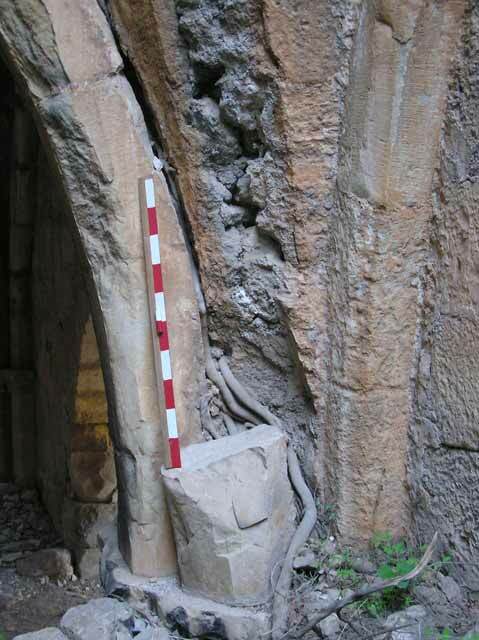 The survey, carried out on behalf of the Haifa University’s Zinman Institute of Archaeology and funded by the Israel Science Foundation (Grant no. 1161/06), was directed by A. Boas, assisted by a team that included R. Khamissy, R. Lewis, V. Shotten-Hallel and D. Porotsky (surveying). The principal aim of the first survey season was to produce a complete and detailed plan of the upper castle ward, which was excavated by a team from the Metropolitan Museum of New York in 1926. No detailed plans of those excavations were produced or published. Secondary aims of the first season were to carry out an extensive photographic survey of the entire castle, including the lower fortifications and the mill/guesthouse below the castle in Nahal Keziv to the north and to examine and record masonry techniques and masons’ marks. During the 2007 season, aerial photogrammetry was carried out, followed by a ground survey and in addition, a 3-D laser scanning was employed in the western part of the upper ward as the first stage of a proposed full-scale laser-scanning of the castle. Furthermore, the team began recording elements in the structures that require conservation treatment, with the aim of preparing over the three-year project period a detailed paper dealing with conservation issues. The 2007 ground survey (Figs. 1,2) has covered a large part of the upper ward, extending from the western curtain wall, the northwest gate tower, the double vaults, the western hall and the central range to the keep and moats on the east. Those parts of the upper ward not yet recorded will be completed in the 2008 season, when the survey will extend down to the northern and western slopes, including the outer ward and fortifications. 1. Damage caused by vegetation in the guesthouse below the castle. 2. General view of the central range of the upper castle ward.